A rendering of the interface panel of the TFD 1 device. After some minor setbacks, a team of CiDR engineers are moving forward with development of a portable device that will be used for studying temporal field dynamics. After successful testing of early prototypes, the group of engineers are nearing completion of a production model. Their goal is to deploy these devices in the field within the next six months. "Our research has taken us in new directions, places we didn't know we would go. We need a new set of tools to continue," said Dr. Nagarjuna Gupta, one of the project's scientists, "Having portable devices like this will take us even further." The TFD 1 will enable CiDR field researchers to locate and analyze points of interest in space-time. The device will contain a suite of instruments for recording data, including more standard EMF meters, radiation detectors and GPS, as well as a variety of experimental components. The TFD 1 will also feature an expansion port to attach additional instruments and close range probing devices. 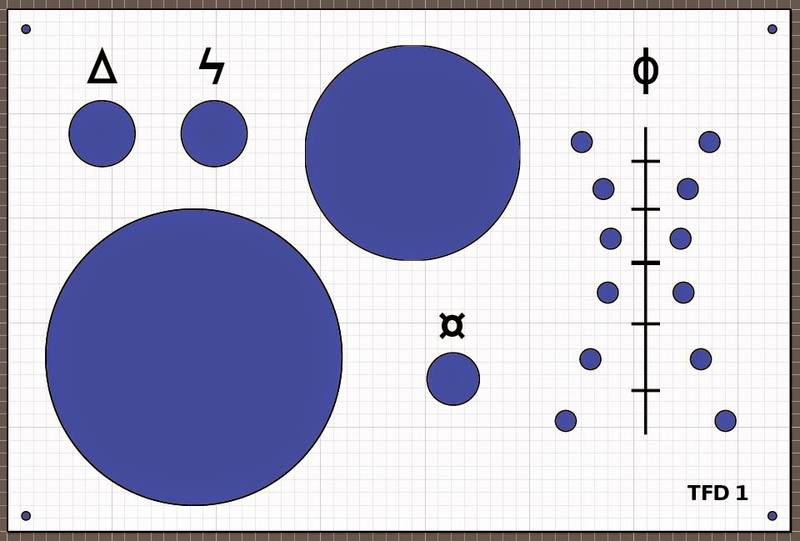 "We need a versatile device that can cover a range of measurements. A device that is robust and easy to use," Gupta said. "I believe the TFD 1 will help our researchers immensely." The TFD 1 will include wireless connectivity for transfer and computer analysis of all automatically recorded data. Software engineers are developing a virtual interface in tandem with the hardware development. "This is a modern device, a new iteration of technology invented in the forties." Gupta Said. 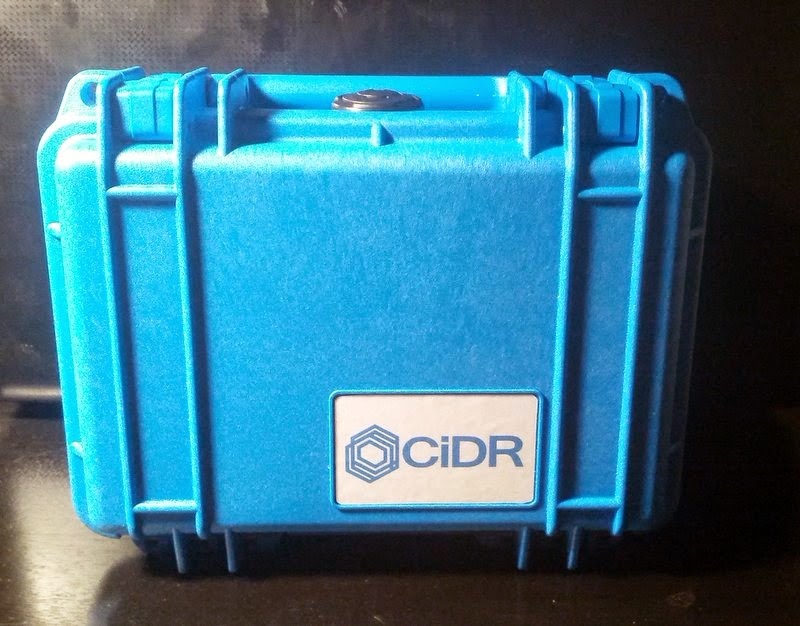 The TFD 1 project has combined many disciplines and branches of CiDR, including representatives from the Temporal Radiation Safety Initiative, or TRSI, as the device employs a small scale temporal rift. "I'm confident that this device will be safe to use in the field," said Dr. Orland Maxwell, TRSI representative, "Our materials engineers have developed more than adequate shielding for the potentially hazardous components of this device. It's designed to be extremely durable as well"
The CiDR engineering core is confident that this project is on schedule. Further details will be published as the project nears completion.